The confluence of different GPS technologies have led to more and more stunning map and data visualizations. 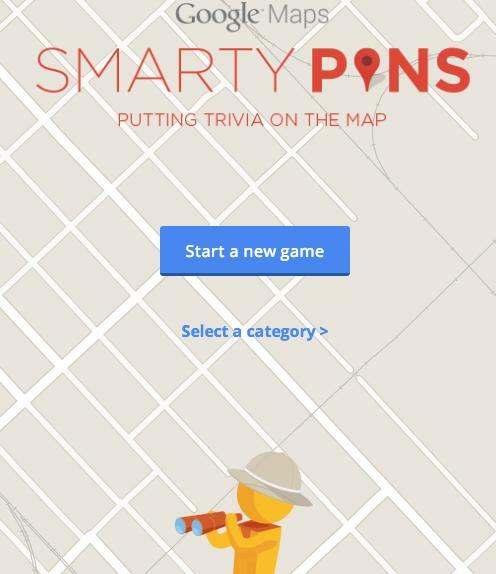 Added bonus: casual map lovers have something to explore during periods of procrastination. More background at The Outline and at the Ash Center’s announcement page. 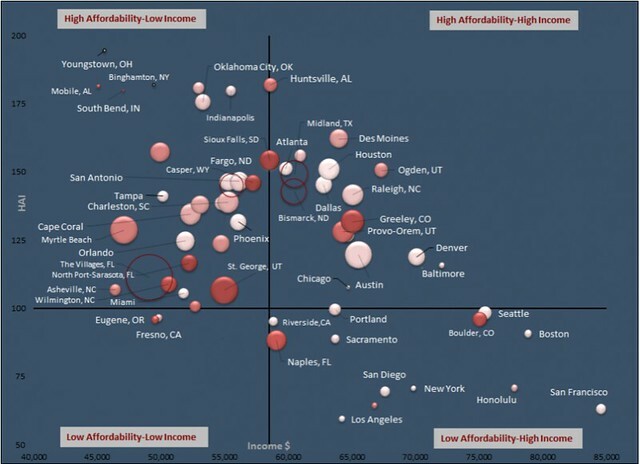 Browse at their Data-Smart City Solutions Database search page. 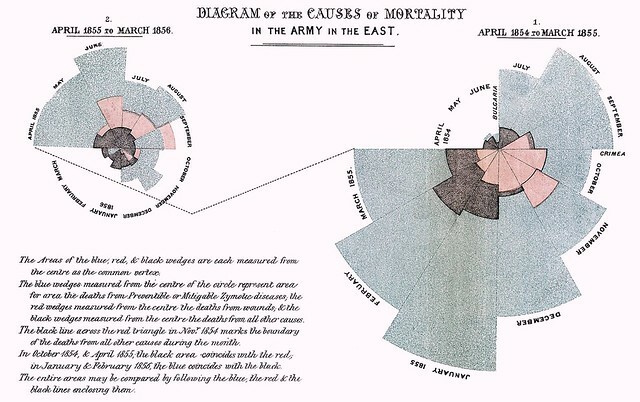 As we celebrate charts, we might send analytic birthday greetings to a man who drew epoch-making maps of a very different sort, Sigismund Schlomo Freud; he was born on this date in 1856. 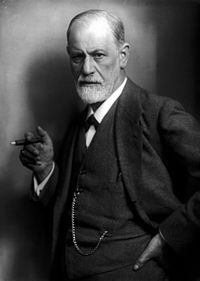 The father of psychoanalysis, he revolutionized the field of psychotherapy– so much so that later practitioners have often failed to recognize Freud’s scientific predecessors. Throughout his work (in such books as Interpretation of Dreams and the New Introductory Lectures on Psychoanalysis) he emphasized the role of unconscious and non-rational functioning, going against most contemporary thought by suggesting that dreams and “mistakes” may have affirmative meaning. 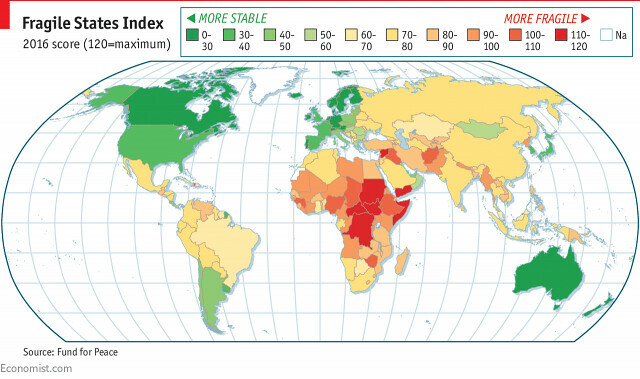 With the hope that your celebrations will be warm and peaceful, and with thanks for your kind attention over the last twelve months, (Roughly) Daily is going on it’s annual Holiday hiatus… So here, to tide us over, The Economist Graphics Unit’s wonderful “2017 Daily chart advent calendar” (the first installment of which, above)– a collection of 25 of the years best infographics, each with a short accompanying essay. As we revel in new ways of seeing, we might send terrifyingly (and at the same time, amusingly) insightful birthday greetings to Edwin Abbott; he was born on this date in 1838. A schoolmaster and theologian, Abbott is best remembered as the author of the remarkable novella Flatland: A Romance of Many Dimensions (1884). 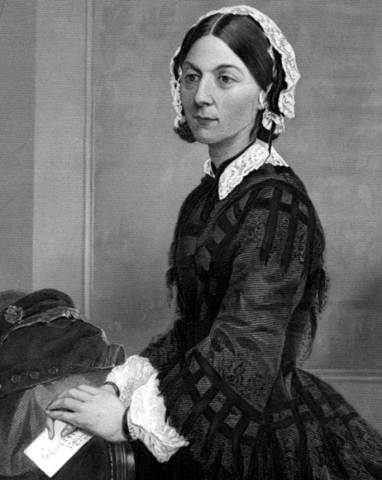 Writing pseudonymously as “A Square,” Abbott used the fictional two-dimensional world of Flatland to offer pointedly-satirical observations on the social hierarchy of Victorian culture. But the work has survived– and inspired legions of mathematicians and science fiction writers– by virtue of its fresh and accessible examination of dimensionality. Indeed, Flatland was largely ignored on its original publication; but it was re-discovered after Einstein’s General Theory of Relativity– which posits a fourth dimension– was introduced; in a 1920 letter to Nature, Abbott is called a prophet for his intuition of the importance of time to explain certain phenomena. The first issue of National Geographic magazine, published in October 1888, was vastly different to the magazine we know today. It contained no photographs or illustrations. 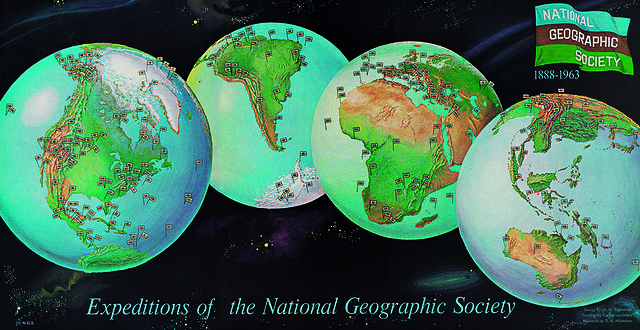 The cover was brown, with just the title and symbol of the National Geographic Society. 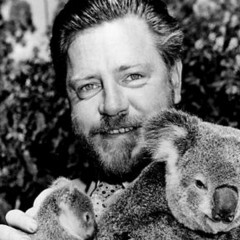 As we show instead of tell, we might send adventurous birthday greetings to Gerald “Gerry” Malcolm Durrell; he was born on this date in 1925. A British naturalist, zookeeper, conservationist, author, and television presenter, most of his work was rooted in his life as an animal collector and enthusiast… though he is probably most widely known for his autobiographical book My Family and Other Animals and its successors, Birds, Beasts, and Relatives and The Garden of the Gods... which have been made into television and radio mini-series many times, most recently as ITV’s/PBS’s The Durrells. Ratios of Democrats (blue) vs. Republicans (red). Data source: Campaign contribution data from the FEC. 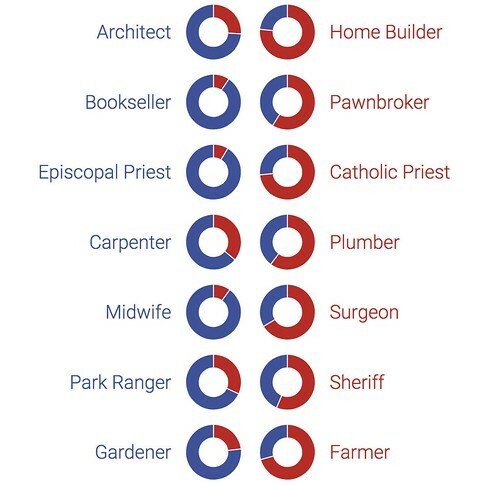 Just some of the occupations covered in Verdant Labs‘ “Democratic vs. Republican Occupations” (a note on methodology here). 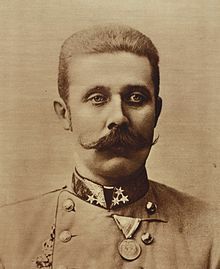 As we choose up sides, we might recall that it was in this date in 1914 that Franz Ferdinand, 51 year old heir to the Austro-Hungarian Empire, was assassinated in Sarajevo, then the capital of Bosnia and Herzegovnia, where he was visiting to inspect the Empire’s troops. A member of the Black Hand nationalist group, Gavrilo Princip, shot and killed both the Crown Prince and his wife as they were being driven through the city. The assassination– triggering, as it did, competing accusations and the “calling” of interlocking alliances– ignited World War I, which broke out one month later. 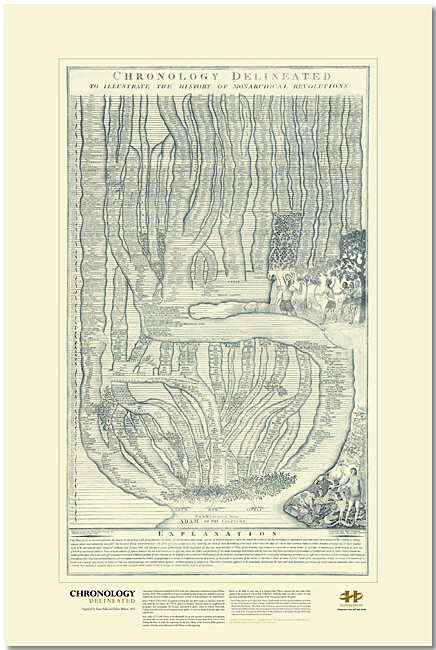 In 1813, Isaac Eddy and James Wilson created a “Chronology Delineated,” a history from 4000 BC to 1813 AD in the form of a large, living tree on which each branch representing an empire or state. As we get down with Gibbon, we might note that this, the first day of July, kicks off National Blueberry Month, National Cell Phone Courtesy Month, National Hot Dog Month, National Ice Cream Month– and perhaps most saliently, National Anti-Boredom Month. 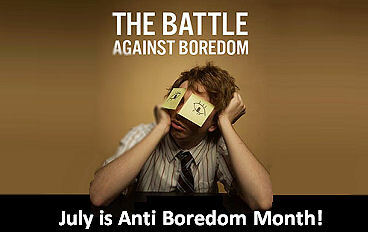 From our friends at Instuctables: an Anti-Boredom Kit.